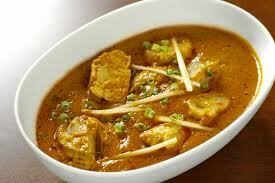 Enjoy the authentic taste of Indian Dishes. We are open every day for dinner. Please see timings. Big dining hall suitable for parties. Decorated with Indian theme and Bollywood music. Select from large menu of take away dishes and enjoy in the comfort of your home. 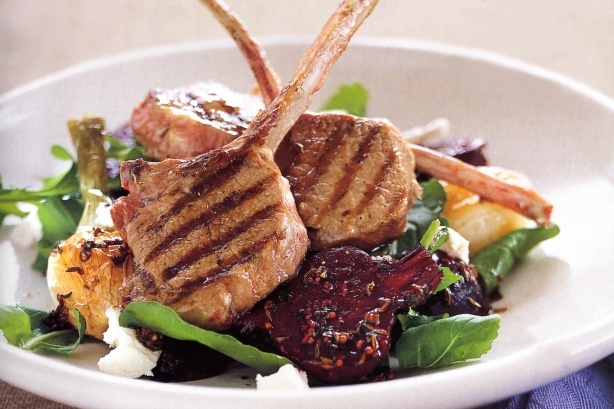 we source our meats, seafood and vegetables from selected regions around Australia. Marinated lamb cutlets in selected spices roasted in the tandoor. This is a very popular dish. 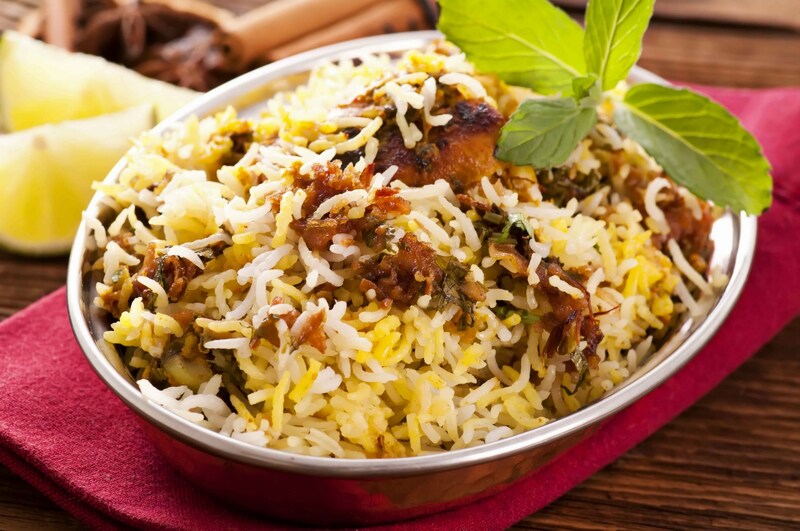 Hayderabadi style steam biryani rice cooked with chicken and served with Raita. Scallops cooked in capsicum, onion and masala sauce. 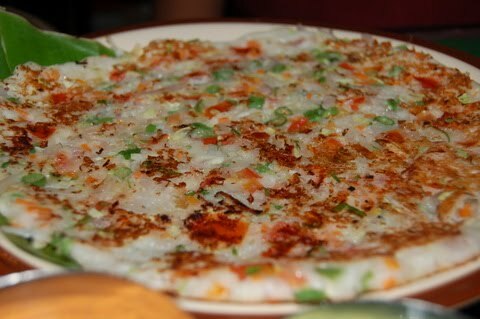 Uttappam is a thick pancake spread with onion and tomato.